November is National Diabetes Awareness Month - my inbox is inundated with PR pitches - some good, many offensive and bordering on the ridiculous. Life has been hectic and stressful as of late, thankfully, work has kept me busy. The world is freaking out and all of a sudden Diabetesaliciousness is 11. Today my blog has officially reached tween status. 11 years of blogging went by like THAT and crazy fast. 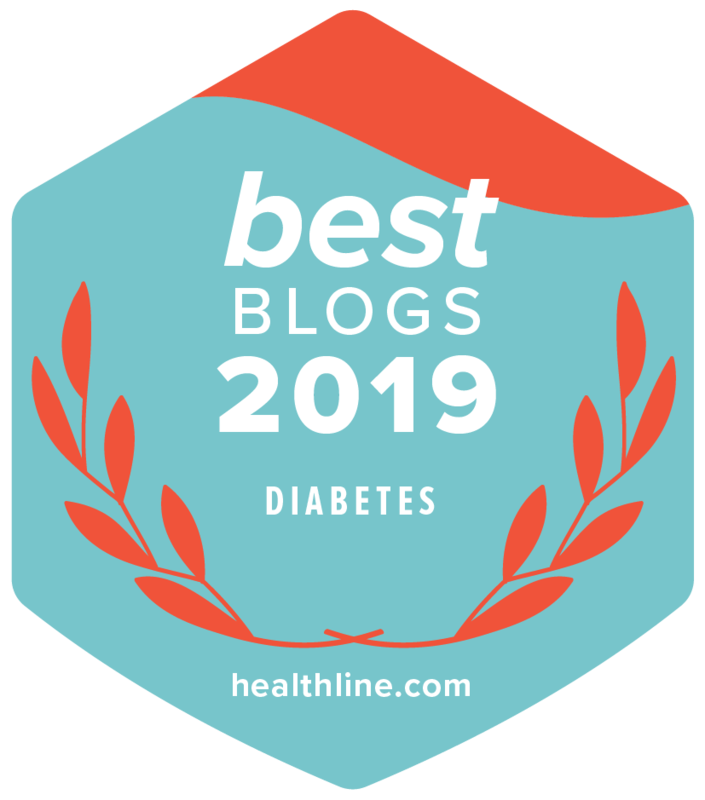 When I started Diabetesaliciousness, I had no idea what I was doing (hence the name,) and I had no idea that the Diabetes Online Community was a thing. Back then DOC was small, today it’s huge and it’s growing larger everyday and across social media channels that weren't in existence in 2007. Since finding the DOC 11 years ago, I’ve made friends in every country and my support network spans the globe and makes my heart happy. Because of the DOC, my greatest perceived weakness (my busted pancreas,) has became my greatest strength and biggest passion. I started blogging to write a media wrong. 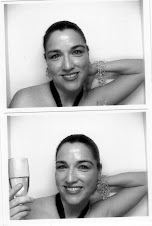 Through blogging I found my voice and discovered my North Star. 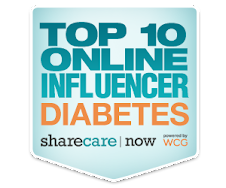 Thanks for reading and for being part of my diabetes tribe. Thank-you for lifting me up and sometimes carrying me, and thank you for always teaching, sharing, and encouraging me. And from the bottom of my busted pancreas, thank you for inspiring me to write and communicate via Diabetesaliciousness - hopefully year 11 will bring new adventures! I have been a fan of your blog since you began. Bravo on the sustained effort. I hope someday RADiabetes. will get to 10 years. RADiabetes is a a puny 3 (almost 4) years old. By the way (any tips for the new guy)?